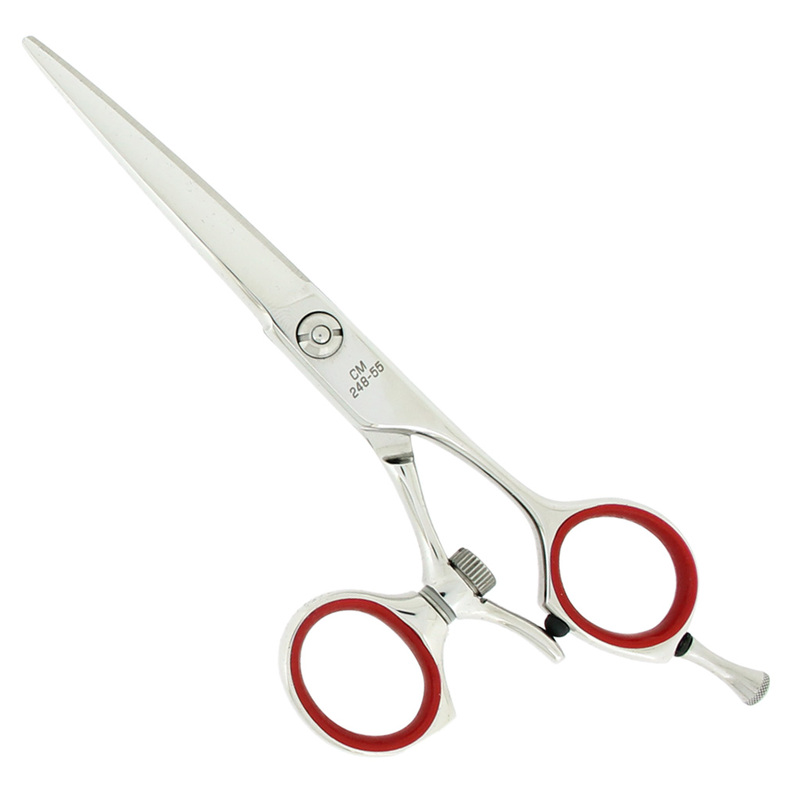 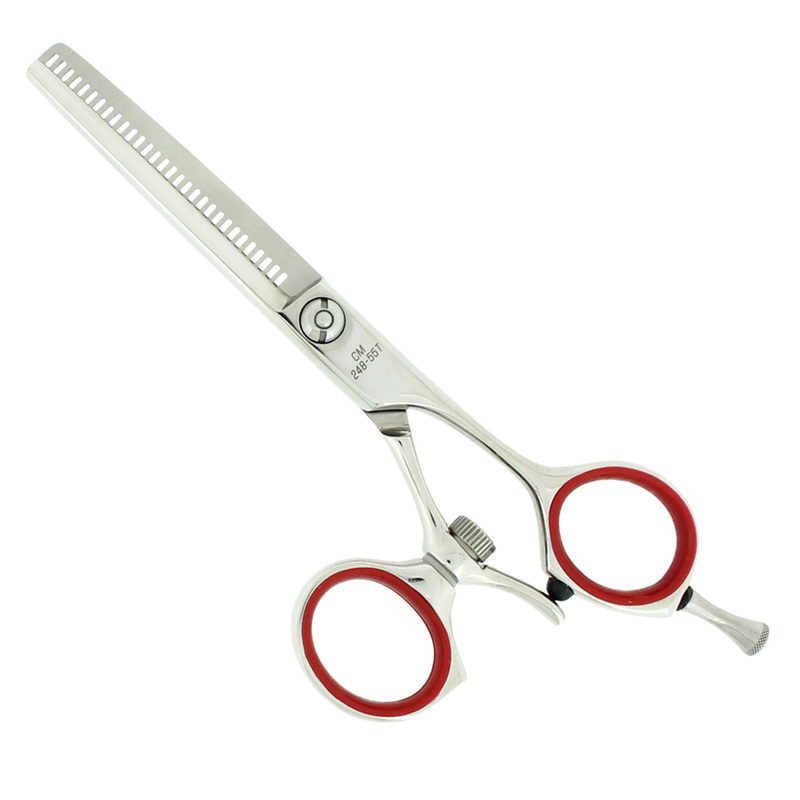 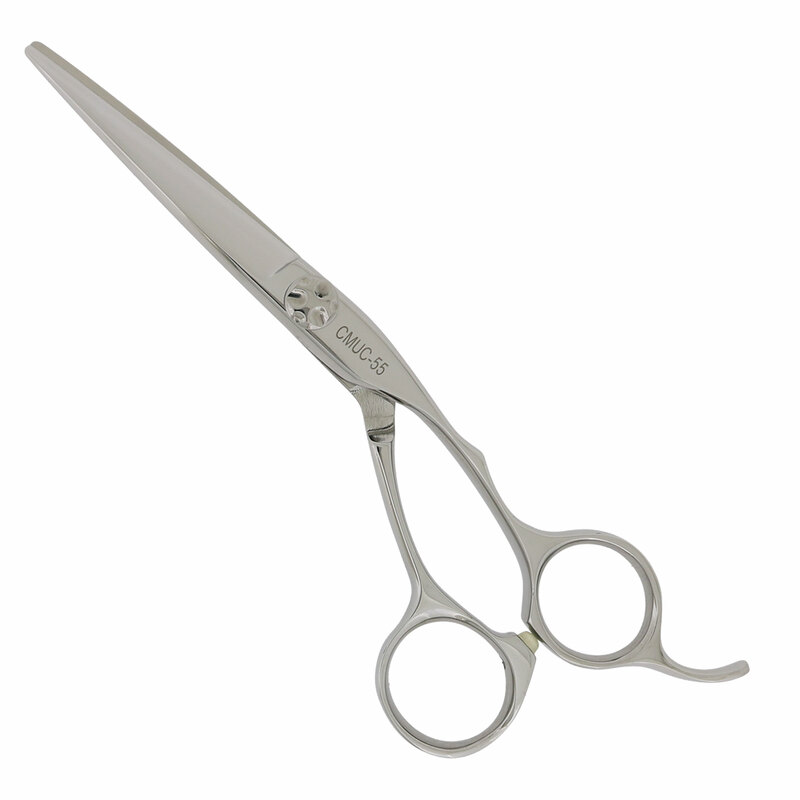 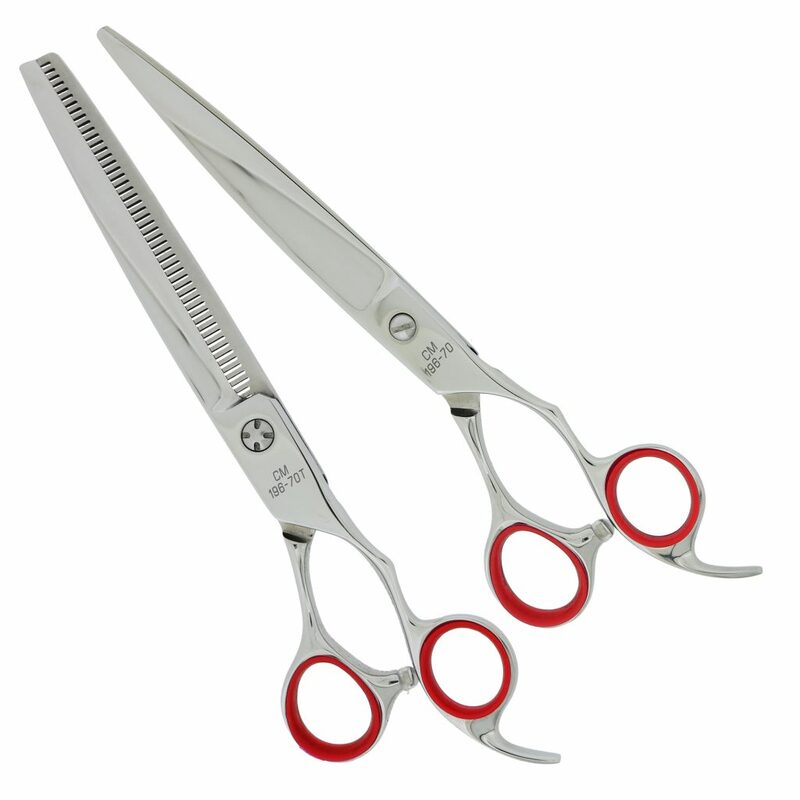 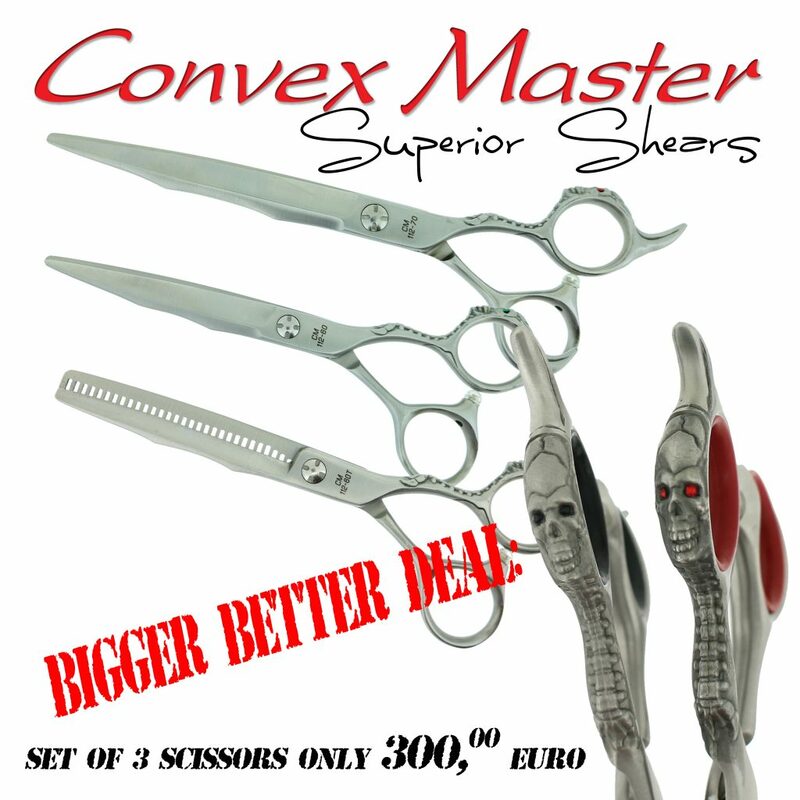 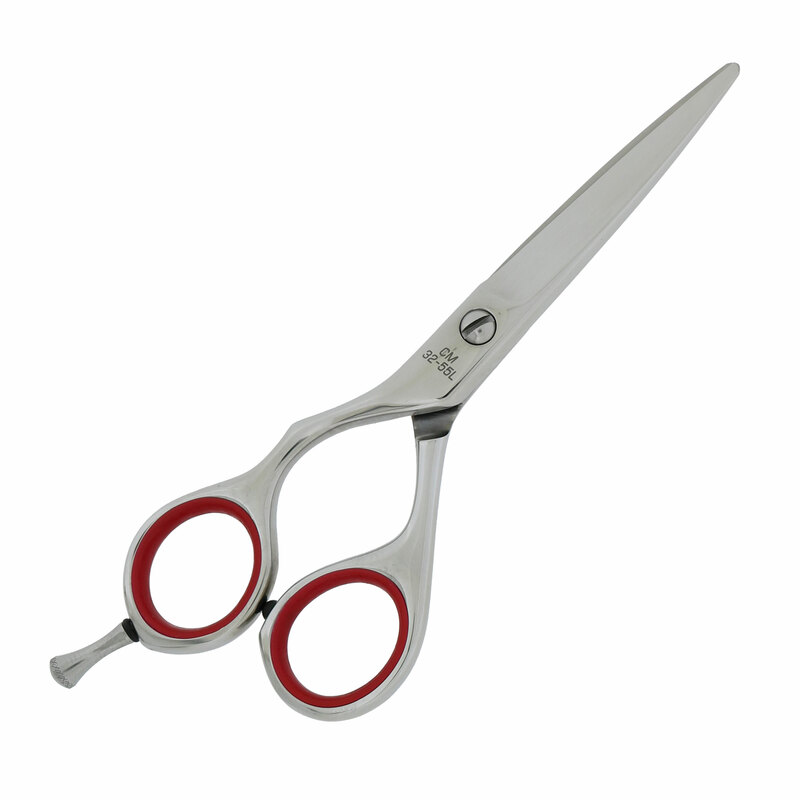 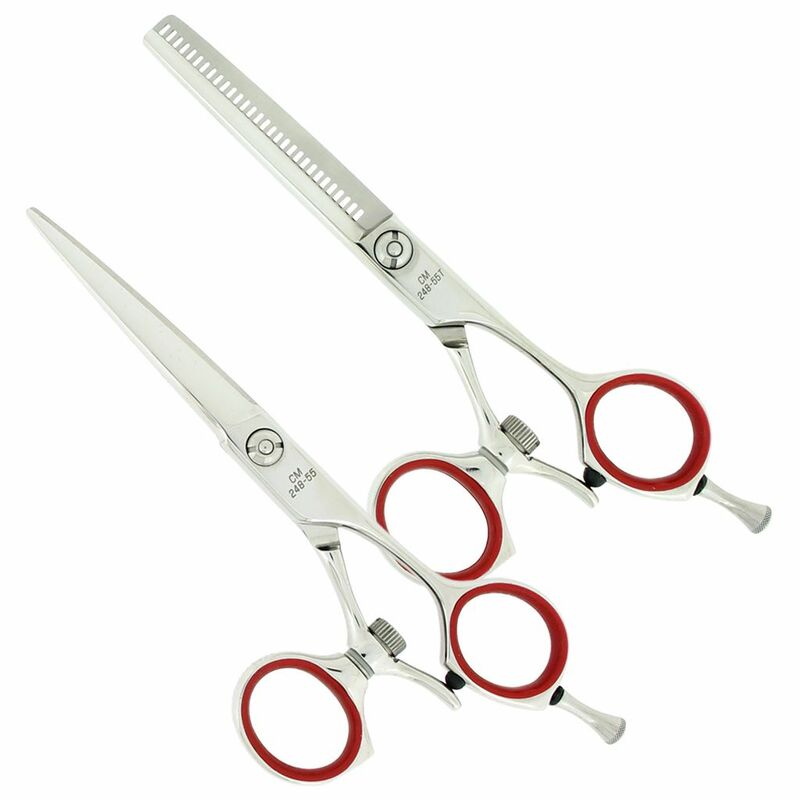 The Convex Master 248 hair shear features convex edges for precision cutting. 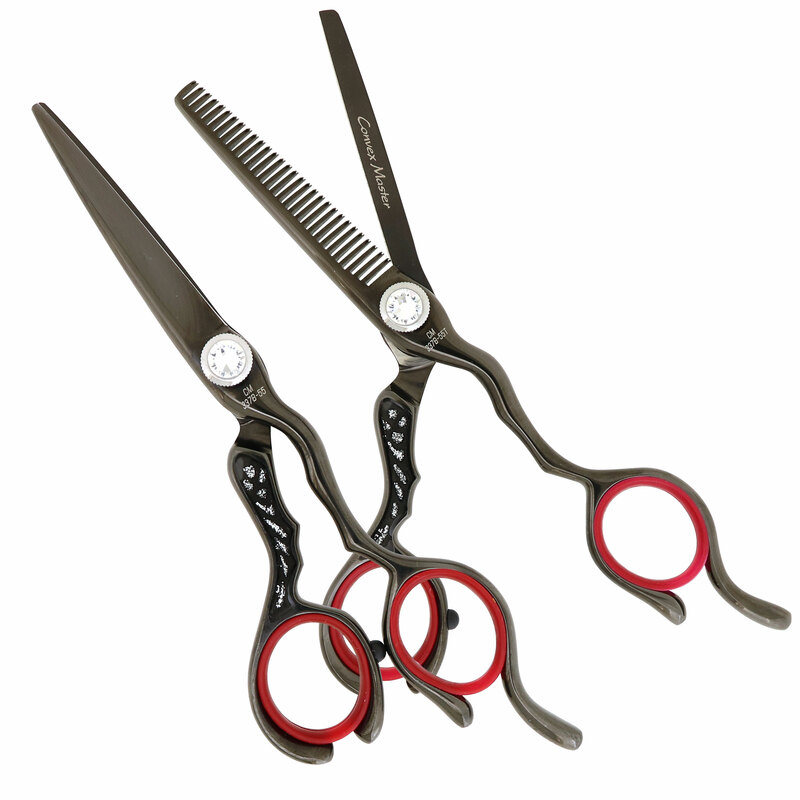 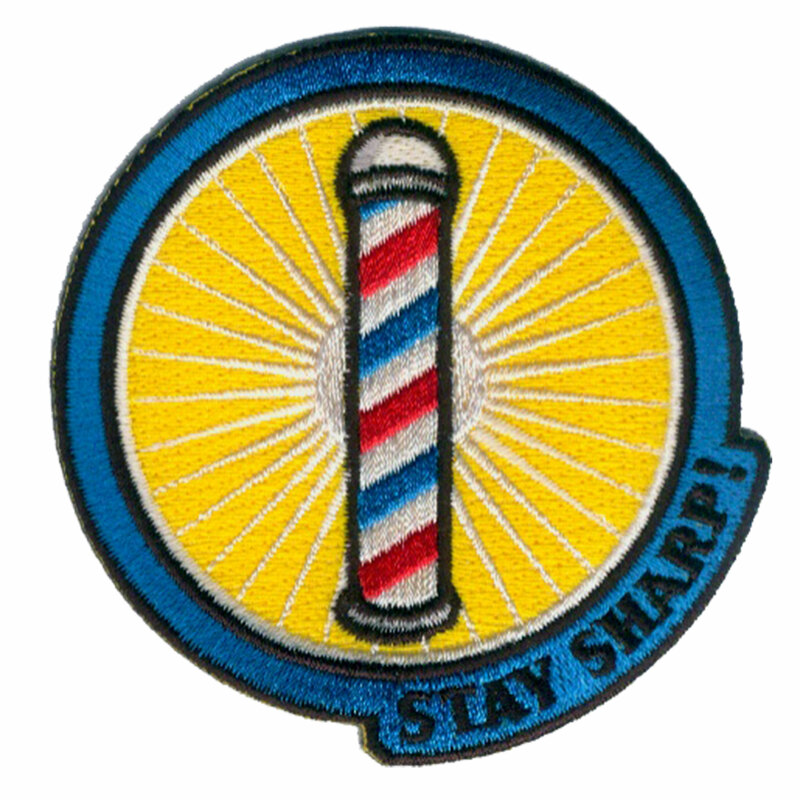 Includes Anti-Push Edge to eliminate hair sliding. 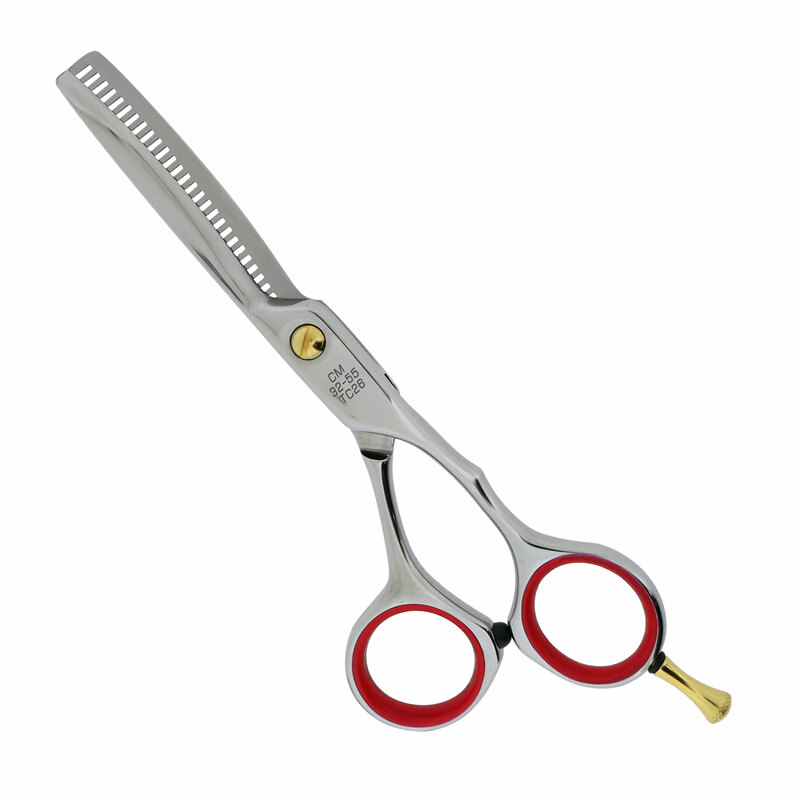 Experience a natural cutting position. 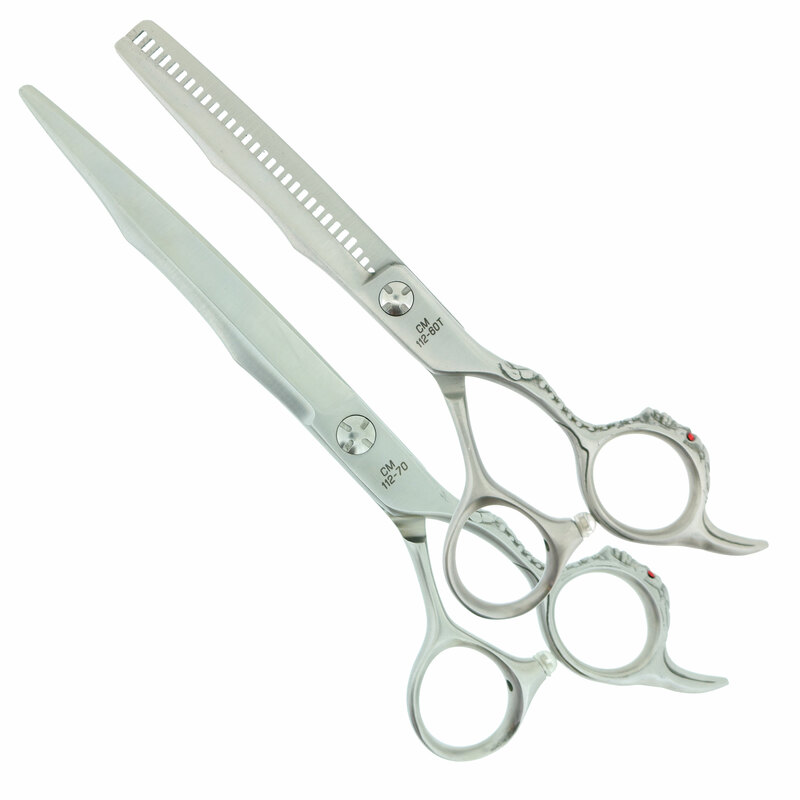 The rotating thumb creates a horizontal cutting action which in turn relieves wrist fatigue.